Ridden by SJ Wolfe Racing stable jockey Shaun McGruddy, Lordhelpmerun showed class to work past smart sprinter Salorsci late to post a half-length heat win, with stakes winning duo Disposition and Properantes both close up at the finish. 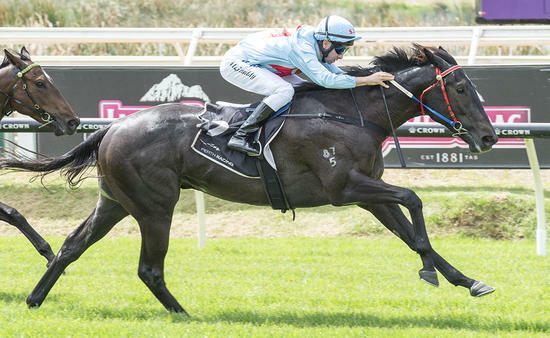 The Group 3 WA Sires' Produce Stakes winner will now more than likely head towards the 3YO Plate (1200m) at Belmont on Saturday September 29 for his first-up assignment. BEL20180917H8 from RWWA Trial Video on Vimeo.